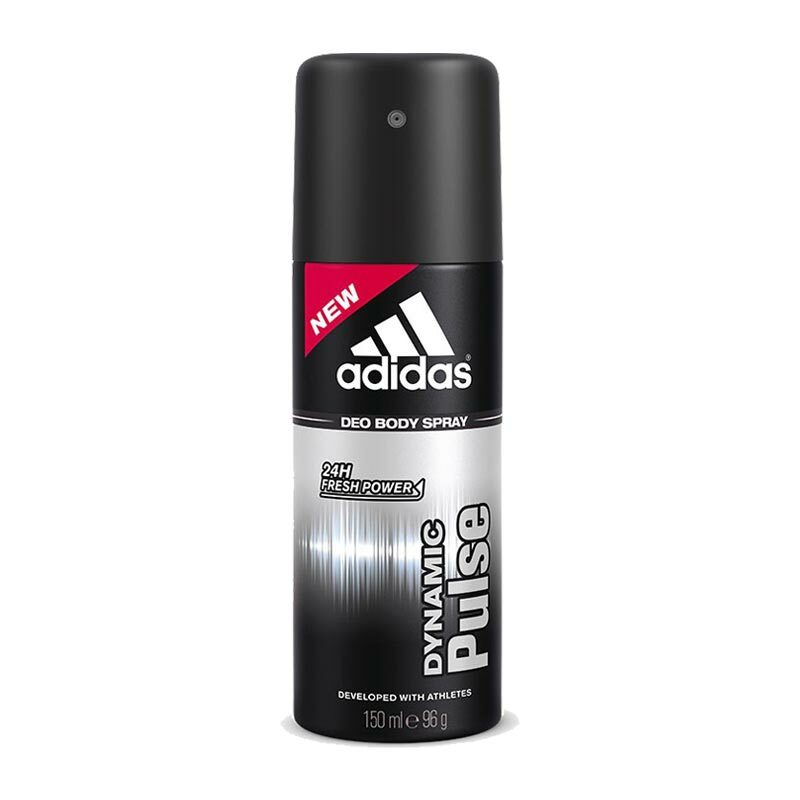 Adidas Adidas Dynamic Pulse Deodorant The clean aromatic scent of Dynamic Pulse is derived from an inspired blend of citrusy, minty and sweet woody notes. Dynamic Pulse from Adidas is a masculine treat for your nose that fires up your day and sets it flying. The mass premium deo sports generously bright notes that sweep across the room and sweep hearts away. Product #: Regular price: Rs.199INR149(Sale ends 01 January ) Available from: DeoBazaar.com Condition: New In stock! Order now! 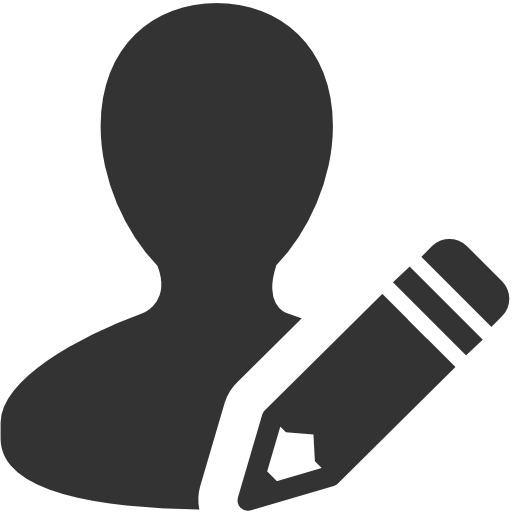 Explore Adidas | More Aerosol | Why shop from us? The clean aromatic scent of Dynamic Pulse is derived from an inspired blend of citrusy, minty and sweet woody notes. Dynamic Pulse from Adidas is a masculine treat for your nose that fires up your day and sets it flying. The mass premium deo sports generously bright notes that sweep across the room and sweep hearts away. Adidas puts innovation at the forefront, and has made creativity a company priority from its beginning in 1949. It is an iconic global sports brand and since its partnership with Coty in 1985, it has also become a leader in the fragrance market. Distributed in 82 countries, Adidas develops its range of personal care products with top athletes.